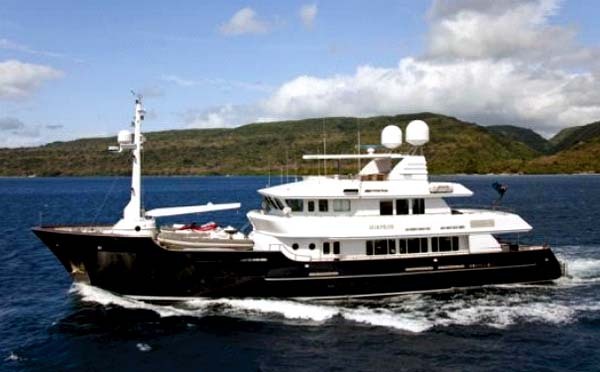 Surprise is one of the most exhilarating, adventurous yet luxurious true ocean explorer yacht available on the market today. Always maintained to highest standard. Exceptional opportunity.